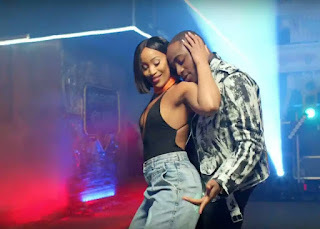 Davido is here with another powerful song titled 'IF'. Enjoy! 0 Comment to "New Song 'IF' by Davido (download)"